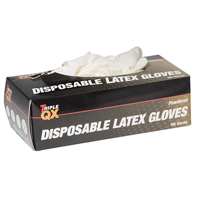 If you’re using chemicals or handling fuel in your garage or workshop, protect your hands and prevent contamination using high-quality latex gloves. 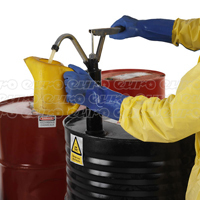 There are many different chemicals and substances we now use in our garages and workshops, from solvents and cleaners to colours and stains, protectors and fuels. 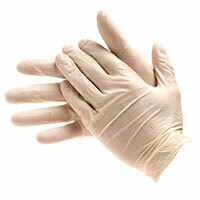 Without adequate protection, your hands can take a great deal of punishment. 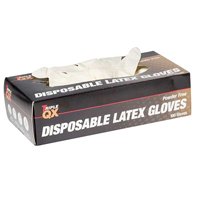 Latex gloves are the common choice for this type of work, as they're resistant to many types of common substances, yet being thin and tightly fitting to the skin they don't have the restrictions of traditional gloves, allowing you to complete fine work while wearing them. 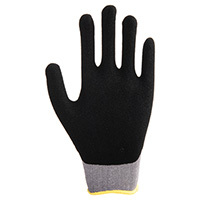 These gloves are also great for preventing contamination - either between two different products or simply allowing the oil from your fingers to mark or smudge. 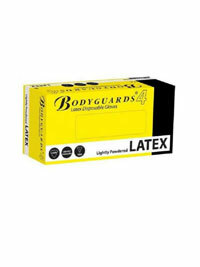 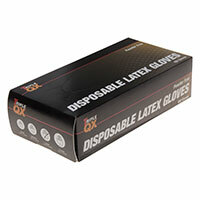 These latex gloves come in a range of shipment volumes to suit casual or professional requirements, and all are available with Euro Car Parts' free UK delivery. 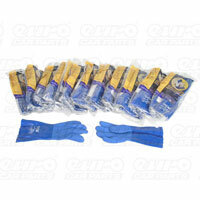 We also have next-day and international options, as well as the chance to click and collect from any of our UK stores.